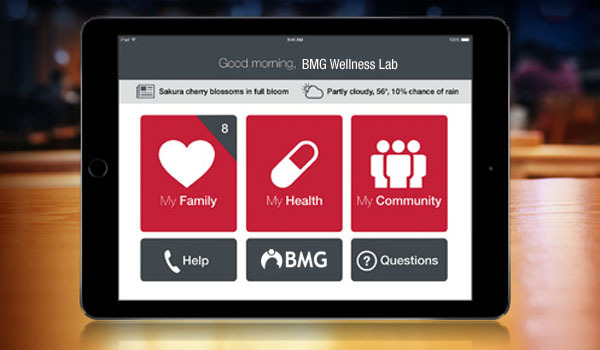 Wellness Lab is an innovative application that runs on any smart phone where the patients gets timely notification of their medicines, diet, routine exercises etc. in viual and auditory content as prescribed by the doctors and thus helping an acurrate follow up of what doctors' orders. 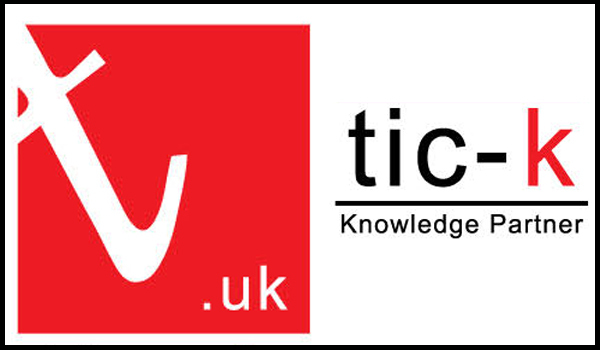 Tic-k is purely technology based learning package for students at all levels. It is a collection of technology projects that contain lesson plans and resources for teachers that can be used to integrate technology into curriculum for students. tic-K uses a project-based approach to learning. Instead of students learning technology skills in isolation, they learn them in the context of completing a project that is personally meaningful.